Almost 70% of tamariki in the care of Oranga Tamariki identify as Māori. 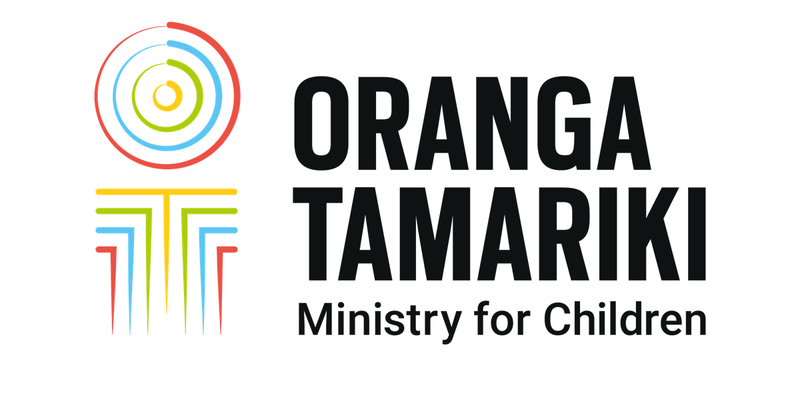 Building our knowledge, skills and confidence in te ao Māori – the Māori world view – will help us achieve better outcomes for tamariki Māori, and their whānau. We’ve developed a Māori Cultural Framework, which sets out our expectations for our staff - including key Māori concepts and practices. That information is covered in a new app called Te Kete Ararau, that we want to share with you. You can also use the app to listen to waiata, build your pepeha, and more! So please - download Te Kete Ararau. It’s available, for free, from the Apple or Android app stores. Remember that our journey supporting children cannot happen on our own – but through the efforts of us all.